Everybody will agree with me when I say that eating is one of the important functions in life. Either we may be eating to live or living to eat. Whatever it is, a full set of healthy teeth are essential to enjoy the food. 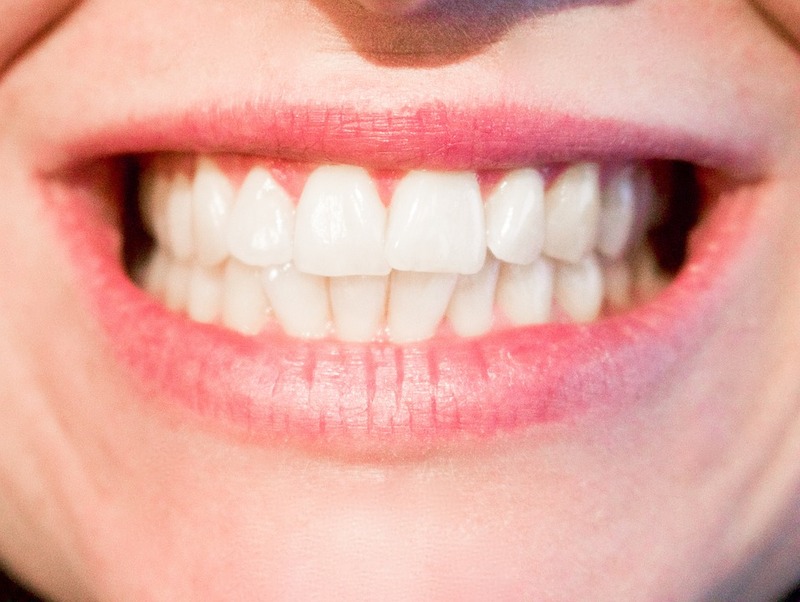 Though our teeth are meant to last a lifetime, many of us manage to damage our teeth. Once a cavity forms in the tooth, it has to be filled with some material to prevent further progression of the cavity and to preserve the tooth in a functional state. There are arguments that amalgam fillings (in spite of its being used for 100 years) can create many systemic diseases and people are getting amalgam fillings replaced. Now there is a lobby saying that materials used for root canal fillings are also injurious to health. So what is the option once the tooth is badly damaged? Extraction? The best way is to see that your teeth are not damaged. Take care of your teeth and enjoy happy chewing.